Dana from Winter Creek Cloth is having a huge blowout sale this week. I am a big fan of stores that offer discounts, reward points that apply to future purchases, ongoing sales, and end of bolt discounts. I am even a bigger fan of stores that make it easy for me to know about those sales and specials, by providing them with my e-mail address. Then the announcement comes right into my e-mail box. Each are full yard bundles. That’s how much I loved these fabrics!! I promise I will be writing my update and review of 30 stores that help fabric buyers with great sales in about 2 weeks, (around the first week of June), and will continue to update it biannually. Also with that will be the updated list of sources and stores for out-of-print fabrics. I was happy to find Winter Creek Cloth. 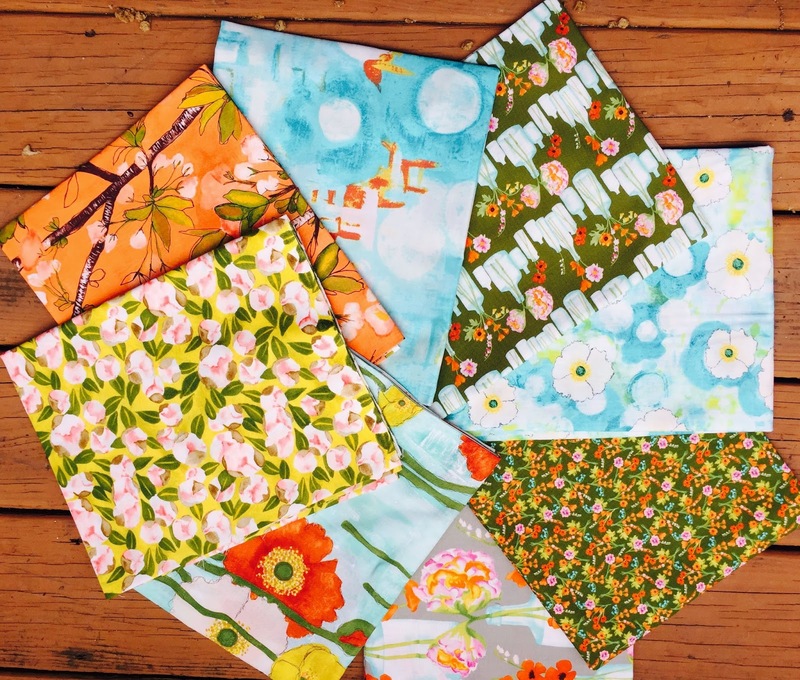 A few weeks ago Faith at Fresh Lemons Quilts posted about this fabric line, Vignette by Laura Gunn. The colors and the prints were unique, modern with just the right touch of femininity for us. My husband loved them too, yay!! I knew I would find a pattern and use it. I had a hard time finding the entire line in many of my go-to online fabric shops. I called Michael Miller Fabrics and they suggested I contact Winter Creek Cloth. Luckily, Dana the owner, had them at a great price. And as I am revising my online and brick and mortar shops that offer good deals, I asked her discounts she offers her customers, and I was impressed. Patterns are at 25% off. Holiday fabrics are at 50% off. Pre-cuts and bundles are at 30% off. And they have a bits and pieces category. 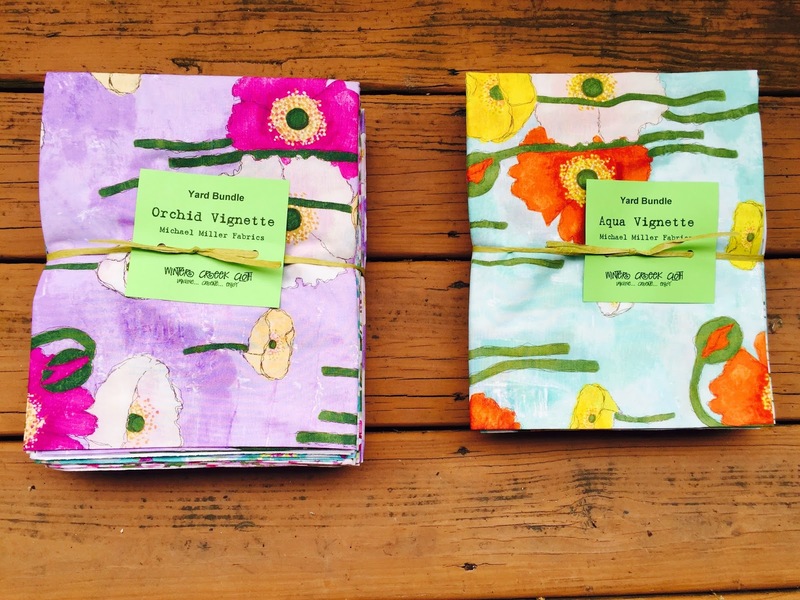 Fabric Stores – Brick and Mortar and Online a P.S. Yesterday I posted 27, (now 28), stores that offer great discounts and deals. And to make it easy, all you need to do is visit them and sign up for their newsletters, and the deals come right to your inbox. I am adding one more to the list, and will add more every six months. So here we go…. http://www.cutsofcotton.com – Great choice of contemporary bundles, and solid fabrics. Can shop by designer or colors. Fairly priced. http://surlystitches.com – (Also called Surly Sheep). Nice assortments of color wheels options. Five-piece bundles start a $6.00. Also carries clothing patterns. They sell from Etsy and from their own web site. http://stashfabrics.com/blog – Nice assortment of contemporary fabrics. Can be purchased through Etsy. http://www.southernfabric.com – Wide choice of fabrics, pattern and notions. Lots of choices, and sales. Modern and contemporary fabrics. http://www.connectingthreads.com – A wide variety of fabric at amazing prices. Free shipping for orders over $50. http://www.intrepidthread.com/ – A wide variety of fabric choices. Lots of sales and offers. http://www.pinkcastlefabrics.com/ – Huge selection of fabrics. Great sales, a monthly fabric clubs. Every season they offer a retreat. http://www.fabricshack.com/ – Stumbled upon this shop and was amazed at how much they offer. The customer service is outstanding. http://www.fatquartershop.com/ – Have been a fan of theirs for a long time. The offer lots of great sales and deals of the week. http://www.larkcottons.com/ – Discovered them recently. They have a lovely selection of fabrics and good sales and features. http://www.contemporarycloth.com/index.htm – Large variety of contemporary fabrics. Owner donates 1% of net sales to various charities. http://www.greenfairyquilts.com/ – Good sale opportunities, especially with Moda and Riley Blake pre-cuts. http://www.fortworthfabricstudio.com/ – Great variety of fabrics. http://webfabrics.net – Huge variety of fabrics. Great customer service and return policy. http://www.christaquilts.com – Great weekly specials. I spoke to her earlier this week, and she is dissolving her online fabric store over the next 6 months, in order to create more time to challenge herself in new areas in the quilting world. 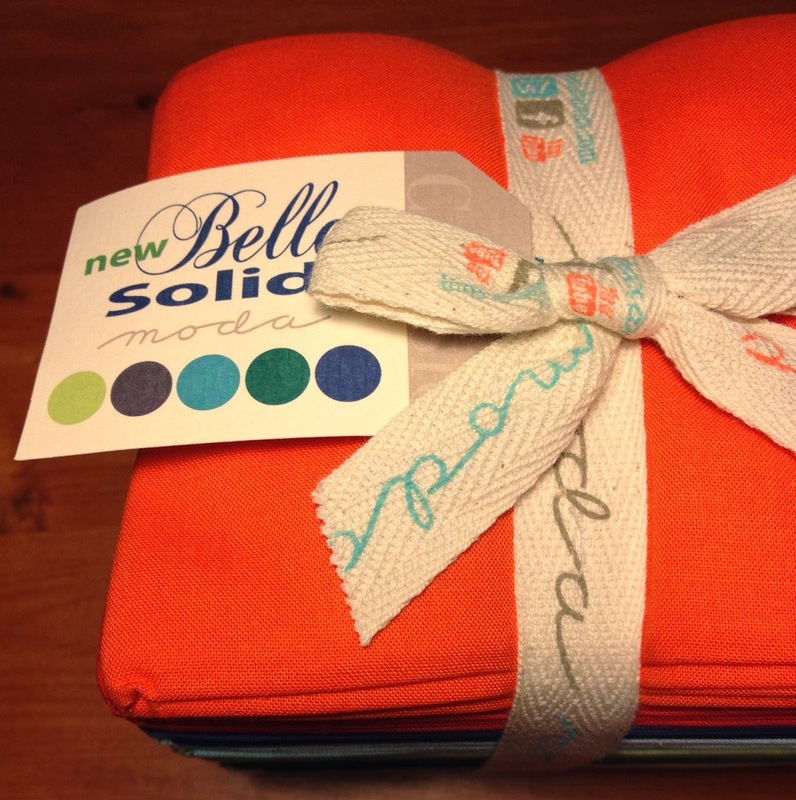 http://www.hypernoodlefabrics.com – Specializes in very hip, retro fabrics. Prices are kept low, and specials and coupons are offered. Customer service is good. No returns on fabrics, except if the shop made an error in the order, and must be addressed within three days. Check their FAQ page. http://www.moonafabrics.com – Specializes in art gallery fabrics. http://www.freshmodernfabric.com – Modern fabric sold through Etsy. http://www.hancocks-paducah.com – Wide variety of fabrics, fairly priced. Web Sale Fabrics and really well priced. 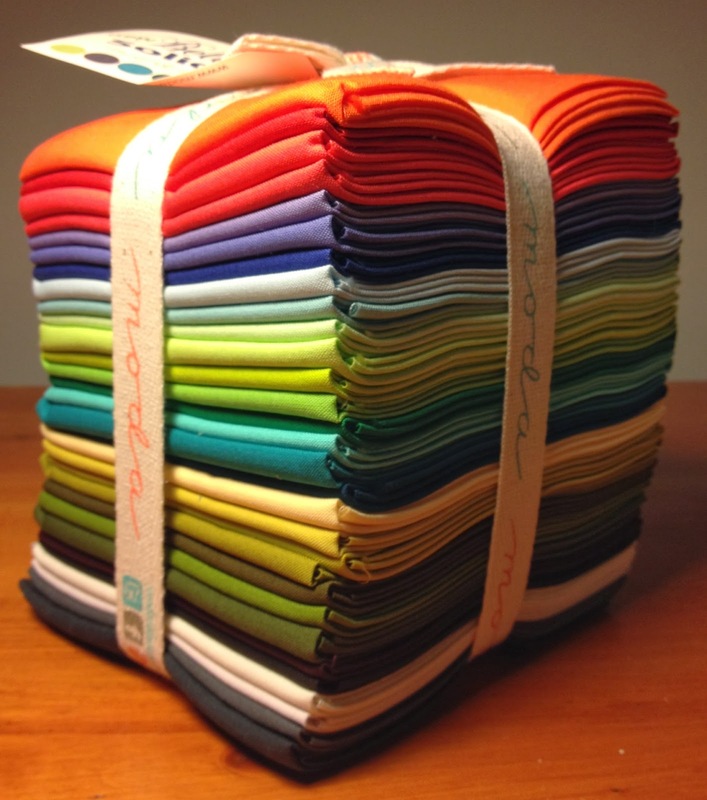 http://www.americanquilter.com – A lot of good deals on fabric. If you become a yearly member, you receive fabulous discounts on fabrics all year. http://www.shabbyfabrics.com – A great, almost exhaustive variety of fabrics from many manufacturers at great prices. http://www.thequiltinggarden.com – Lots of good sales. They offer a lay-a-way plan. http://www.thequiltedcastle.com – Great variety of fabrics and designers. Prices are very reasonable. http://www.bearcreekquiltingcompany.com – Fair prices and a nicely priced clearance center. http://www.theclothparcel.com – Great fabric selection and prices. http://www.cottonblossomfarm.com – Features lots of designers and various types of textiles; not just cotton. http://www.etsy.com/shop/BobbieLouFabric – Wide variety of contemporary and modern fabrics. Only sold through Etsy. http://www.craftersvision.com – Huge variety of fabrics and other items, including embellishments. I love to buy fabric. Don’t all quilters? It’s hard to say no the this…..
It’s always hard, isn’t it? Stash building is a somewhat serious topic $$, but is also so much fun. I truly believe in Social Responsibility in the business world, and it was a required class when I was in B school. That said, I gonna get the serious part out of the way first. 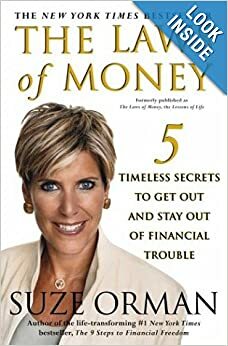 Suze Orman, who I’m sure most everyone has heard of, taught me how to budget. 2. Replacement of essential notions; i.e. rotary cutter blades, thread, pins, batting, needles, thimbles, template plastic, books, patterns, rulers, seam rippers, and marking pens. The list is endless. Think of all those little things you need in order to enjoy using your fabric in quilts and other projects, and make a list. Refer to it often. Add to it. some things you won’t have to replace every year, such as a cutting board, which you’ll probably replace every ten year. 3. Embellishment supplies if you use them. 4. Classes, Conferences and Guild dues. 5. All sewing issues relating to the use of your computer such as the printer, ink cartridges, and paper. And last but not least…. 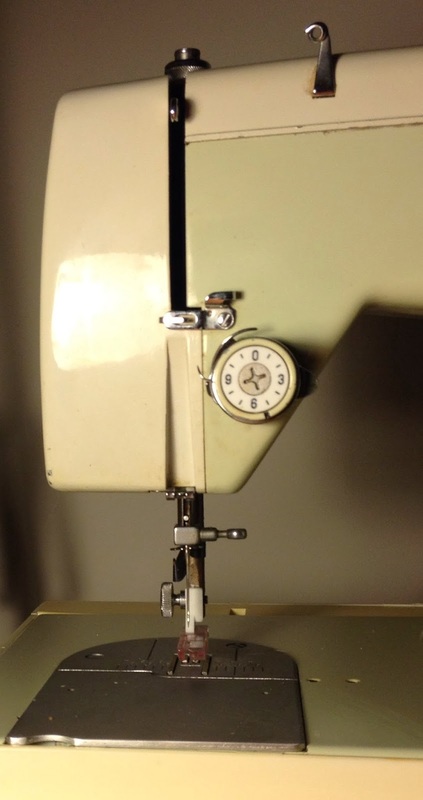 If you are new to quilting, this can seem overwhelming. All fabric shops online, or brick and mortar, have sales. For example, the store I used to buy most of my fabric from, which is sadly now out of business due to retirement of the owner, had a huge, blowout sale every February. I spent less during the rest of the year, and saved for that sale, so I could really enjoy it and not walk away with buyer’s remorse, or guilt. 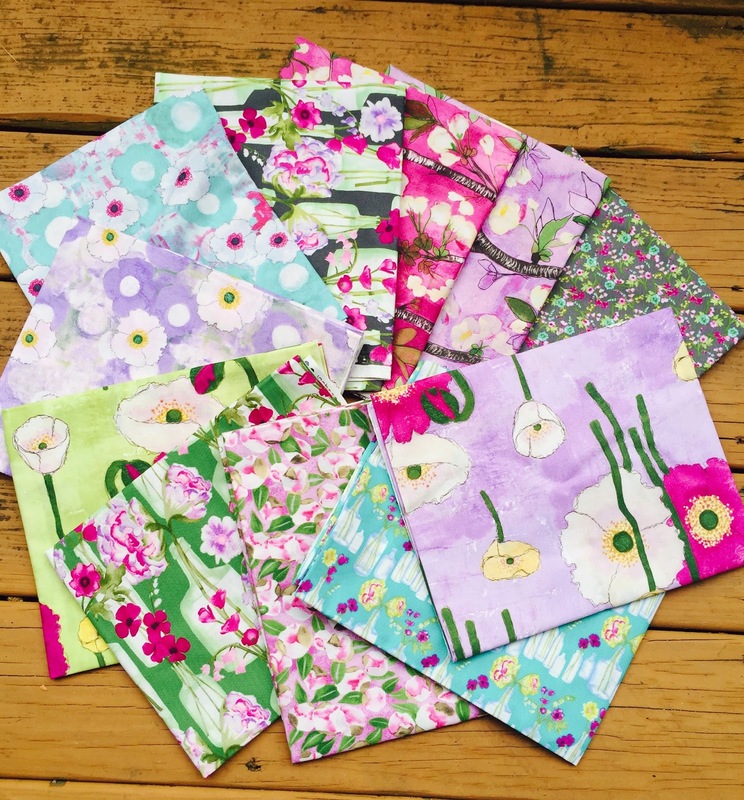 As you go through your first year of quilting, take note of the stores you like and purchase from, and when they have sales. You can always ask the owner, or send an e-mail to an online store, asking when they have regular sales. Note those dates on next year’s calendar, and set your yearly fabric binging accordingly. I promise, you will look back and feel proud of your fabric purchases, and that you are not in debt. Some brick and mortar shops have key tags. Each denomination indicates how much you purchased. For example, if I spent $43.00, the cashier would punch a $25, $10, and another $10. (They round up or down closer to where your purchase falls). When the tag is filled up, it’s generally worth $25 of free purchasing. And if you save those tags for a sale, those savings will really add up. I really like those stores, and tend patronize them more than any others that don’t offer that cool discount. They tend to appreciate the repeat customer like myself, and I find that to be good business sense. It builds loyalty and that shopkeeper will get to know you, and be more likely to help you find a “must have out-of-print fabric,” or that exact shade of citrine that you need, or your favorite special sized needle. Big chain stores such as Michaels, AC Moore and Joanne’s are good for stocking up on notions. They have a lot of fabric and many sales. Sometimes the quality of fabric may not be as good, but if at the end of the bolt there is the name a manufacturer printed there that you know and trust, then you shouldn’t worry. I tend to always buy fabric that is always 100% cotton, and sometimes some little linen. I like to know if something spills on it, it can go in the washer and dryer without shrinkage or other misdeeds sometimes caused by household cleaning machinery. Seriously, I don’t buy what I can’t afford to pay off in full each month. Shopaholics and Fabricholics are the same breed. Pay in cash if that helps you stay within your budget. But set a realistic budget, and stick to it. I know how hard it is to say, “no” and walk away from that pretty rose printed fabric printed on a yellow background, but if you don’t, down the road you won’t be a happy and productive quilter or sewist. Okay, I’ve said enough about this, but return to this post if you find yourself wandering off the fabric spending track. So with my very first quilt, I spent my money on the necessary tools and equipment to begin. I didn’t own a sewing machine, and wasn’t positive I was going to fall in love with my new hobby. 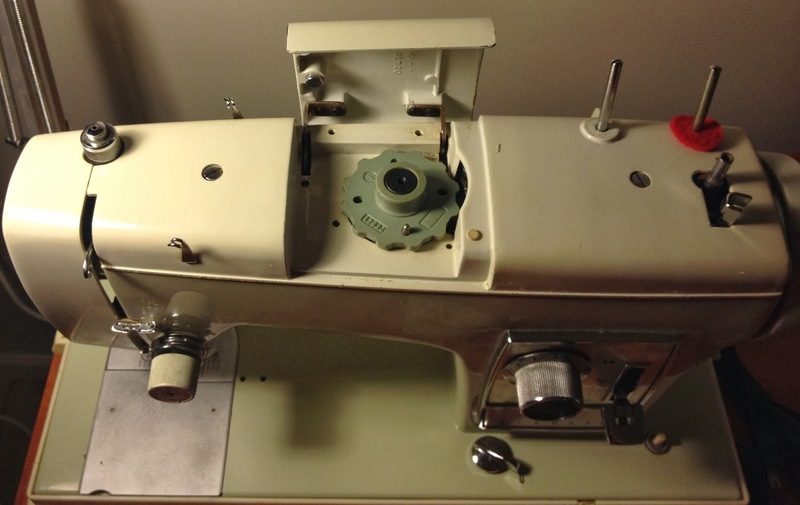 So I bought a used Kenmore sewing machine for $80. 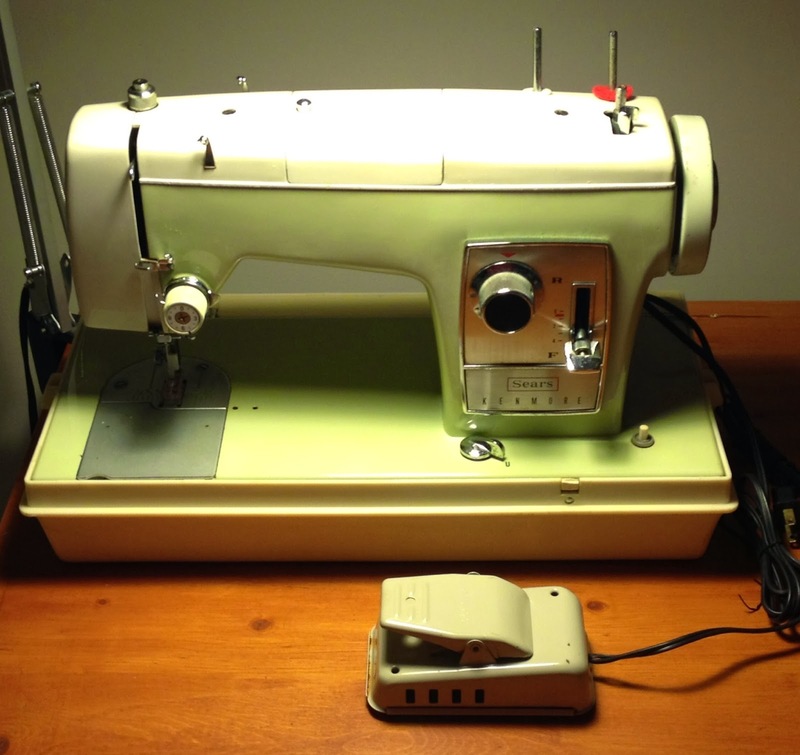 It wasn’t until three years later, that I bought my Bernina 130. I picked out an easy pattern, and had one of the shopkeepers help me pick out only the fabric I needed to make that first quilt, which was for a beginner’s class. Every week I would come a little early and look around at the amazing bolts of colorful fabrics, engaging prints and soothing batiks. I watched other buyers, and observed their purchases. I began to develop my own sense of style. I generally like smaller prints, and have a lot of yellow, purple and green. The first two are my favorite colors, but green seems to be my go-to color blender, and I’ve done a lot of floral applique quilts, including Honoring The Seasons. I am always short on orange, and not because I don’t like i. It just isn’t what I am drawn to. I am branching out to more modern fabrics that are colorful and bold. My Modern Quilt Guild members are challenging me out of my comfort zone, which is a good thing. I am approaching buying modern and contemporary fabrics slowly, and picking and choosing carefully as I add these new treasures to my stash. The same goes with solids. 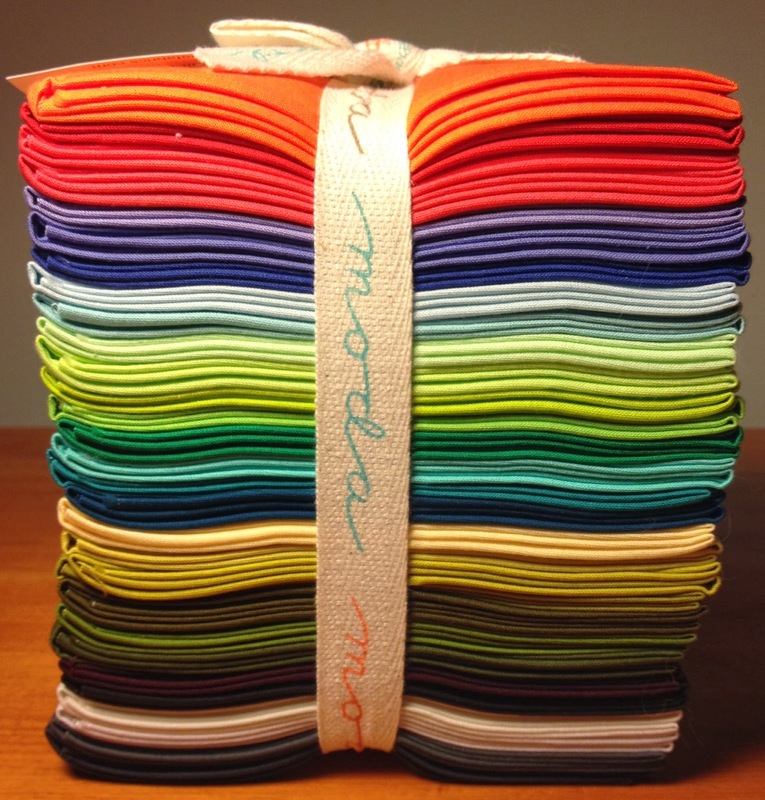 When i began quilting 20 years ago, solids were not so popular. Today, I am beginning to see and use them in a whole new way. I am collecting them during sales, and mostly as fat quarters. One big lesson I’ve learned over the years is that when any shop is having a major sale, I stock up on background fabric, because I will always need lot a of that. Part 2 is coming and I will write more about choosing those fabrics that will fill your fabric shelves and bins, that we call stash. Last week was a very busy week, and I forgot to mention a brick and mortar store that has saved me in the past with an out-of-print fabric. The Cotton Patch Quilt Shop in University Park, Florida, which I found during a vacation this past February when we were checking out Bradentown, Florida. The shop was fabulous. http://www.cottonpatchquiltshop.com Well, they have incredible sales. One was 10 days of a sale, which if you live out of town, and I do, they offered a great incentive. They featured various notions each day. Some I bought, because I needed them, and some I already had. (I am budget conscious, and will post in the future some tips about how to buy stash and notions, without breaking the bank). They kept track of my order, (and other out-of-towners), and at the end of the 10 days, mailed the order for just one shipping price. Now that’s a great bargain! !